In San Martin, Apahuit Cooperative is working alongside TechnoServe and their farmer members to implement simple, ecofriendly techniques that boost their cocoa yields, improve incomes, and fight deforestation. The rainforest has long been a way of life in San Martin, Peru. Recent decades, however, have seen the landscape transform from forest to farmland. A risk to the local and global environment, this deforestation is mostly driven by smallholder farmers looking to increase their incomes through more conventional agricultural products, like corn and plantains. However, economic activities that are best for the environment as well as farmers can go hand in hand, and such solutions are essential to developing sustainable, prosperous livelihoods in ecosystems as essential as the Amazon. 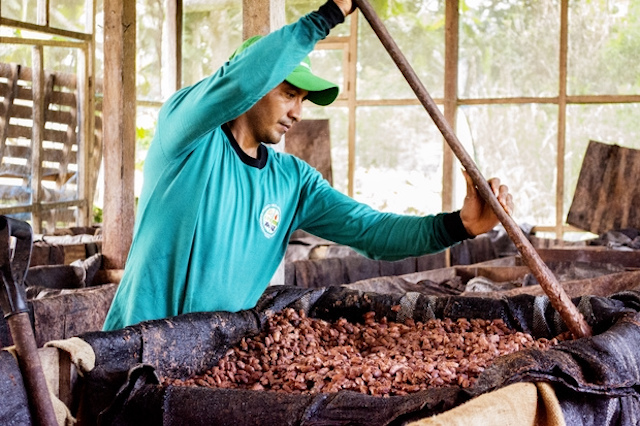 In San Martin, TechnoServe worked with the Apahuit Cooperative – an aggregator of certified organic cocoa – to boost farmers’ incomes from a product with a long history in their local forests: cocoa. Although the origin of cocoa is still up for debate – theories run from the foothills of the Andes, to the Amazon, to Central America and southern Mexico – this infamous bean has long been an important cultural and ecological resource for communities in the New World’s tropical forests. The challenge for TechnoServe and the cooperative, however, was to sufficiently boost farmers’ incomes through their cocoa harvests in order to make this win-win forest economy into a reality. Although Alember expressed the difficulty of convincing farmers to transition to new crops and new techniques, the business case ultimately won out. 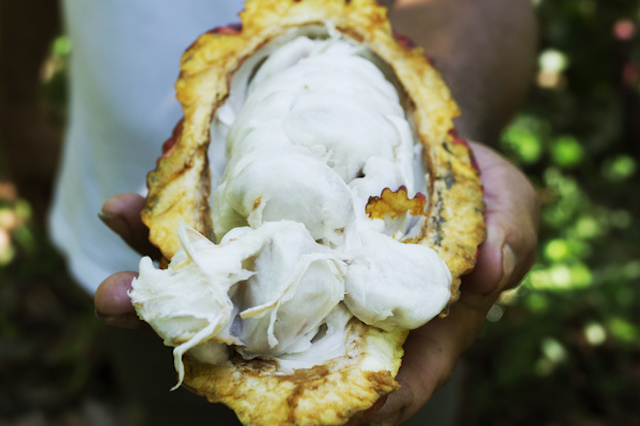 By the end of their collaboration – part of TechnoServe’s San Martín Economic Development Alliance – farmer members of Apahuit had increased their cocoa sales from 600 to 1,000 kilograms per hectare. The secret to this boost in yields is a methodology called the Synchronized Fertilization and Pruning Technique, known by its Spanish acronym “TAPS.” TAPS focuses primarily on fertilization (adding nutrients to the soil) and pruning (trimming excess leaves and branches from trees) as drivers of productivity. Synchronized pruning and fertilization are recommended in three phases during the year, rather than the traditional annual approach. 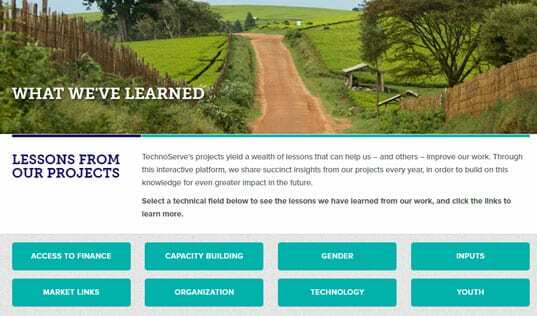 TechnoServe partnered with cooperatives to introduce this simple yet effective method to their farmer members, providing TAPS training to more than 6,000 farmers, and generating approximately $24 million in increased income in wages throughout the region. Partnering with cooperatives like Apahuit was a strategic element of the initiative, as they not only provide extension services to their farmers – making training accessible across remote areas – but also provide crucial aggregation and marketing services that allow farmers to sell to international exporters and domestic chocolate makers, earning better prices for their crop. TechnoServe also provided these organizations with business training to help make their management more efficient and effective, along with technical capacity building on cocoa processing, helping them and their farmers to access premium prices from more exclusive buyers. 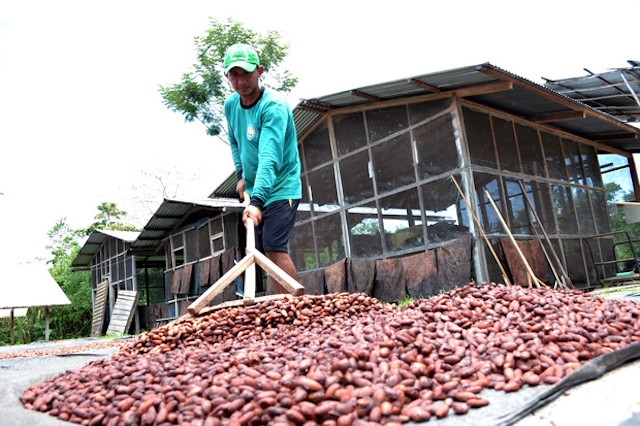 With higher yields from their farmers, higher quality processing, and the management skills to bring the value chain together, Apahuit exceeded their sales goals, commercializing $615,600 in cocoa beans. To further advance their mission, the cooperative has also helped farmers to plant 100,000 cocoa trees, and hope to continue to plant more than 280,000 trees in the next couple of years, sowing a sustainable future in the Amazon, for their business, their farmers, and for San Martin. Read more about how TechnoServe helped to build a competitive and sustainable value chain in Peru in the complete case study.